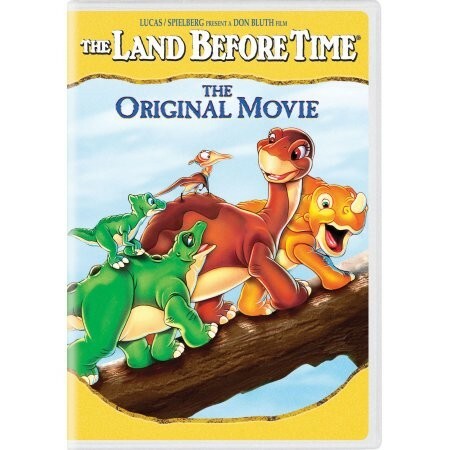 The Land Before Time, presented by Steven Spielberg and George Lucas, introduces us to Littlefoot, Cera, Spike, Ducky and Petrie, and follows them on their first journey together an exciting quest to find the lush, legendary Great Valley. Along the way, the prehistoric pals overcome many challenges and learn the value of teamwork and friendship. 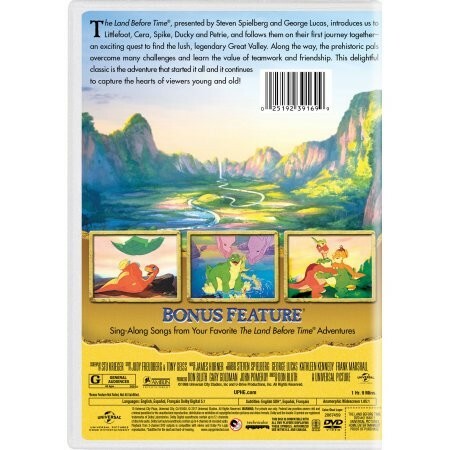 This delightful classic is the adventure that started it all and it continues to capture the hearts of viewers young and old!